Have You Got Your Travel Insurance Sorted Before You Depart? 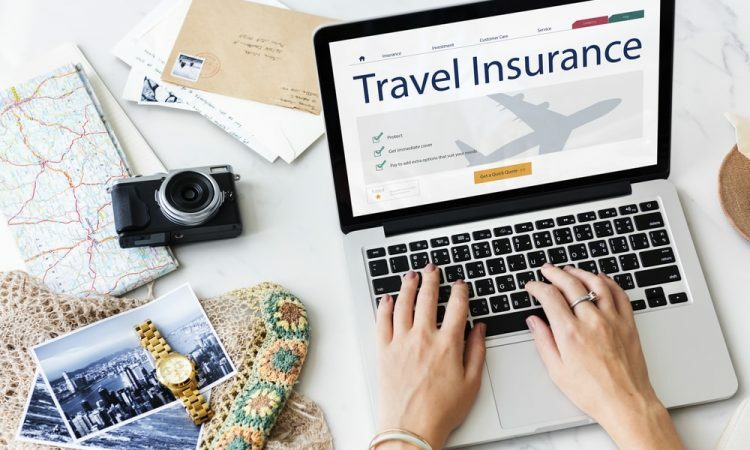 Though it is entirely a personal decision, if you are a regular traveler you may want to think about the benefits of taking out a travel insurance plan before you take your next journey. There will always be the potential of risks involved in all types of traveling, however by having some form of travel insurance you buy some peace of mind while reducing your chances of losing out financially to such risks including accidents and stolen valuables. This covers your luggage should it be damaged or lost throughout your trip, or if your flight is delayed. It is usually a standard type which can be found in most travel policies, though each provider may set specific price caps regarding the more expensive of items, such as electrical goods and jewelry. This is considered by some as crucial if you are traveling internationally and cannot access local healthcare facilities. Make sure that this type picks up and pays for the health care expenses that your current health insurance policy does not pay for. Once again, this is considered another essential travel insurance element, should you have to cancel a trip or miss one due to other unforeseen circumstances out of your control. You will be able to get back at least those non-refundable fees you initially paid to take the trip. 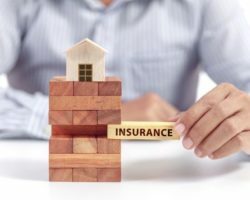 In the event of an emergency should you have to be evacuated to a medical facility, this type of insurance will cover the transportation costs. This is a type of life insurance that covers you should the plane you are flying on crash.